Sunil Chhetri talks about having one league in India and how it would benefit the up-and-coming players in the nation. Former Manchester United and England winger Steve Coppell is relishing the opportunity to go up against the likes of Robbie Keane, Dimitar Berbatov and Teddy Sheringham as he prepares for his second season in the Indian Super League (ISL). 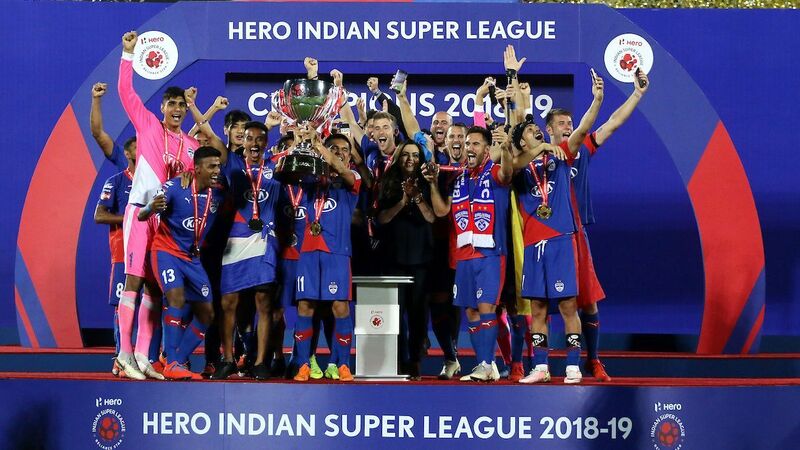 As head coach of Kerala Blasters last year, Coppell led his team all the way to the final where they were pipped to the title by Atletico de Kolkata in a penalty shootout. This year, ex-Crystal Palace boss Coppell is in charge of Jamshedpur FC, a new franchise club which is based in a remote area of eastern India. Assisted by former Wimbledon "crazy gang" midfielder Wally Downes and two-time Premier League winner Bobby Mimms as goalkeeping coach, 62-year-old Coppell is as passionate as ever about the game, and is excited by the current footballing environment in India. Jamshedpur, who kick off their ISL campaign with a trip to face North East United in Guwahati on Saturday. completed a preseason training camp in Thailand last month. They defeated Thai League club BEC Tero Sasana 2-1 in their final friendly to make it four wins out of five on the tour. "There are some big names in the league, not just Robbie Keane, but also Dimitar Berbatov," Coppell told ESPN FC in Bangkok. "And Iain Hume, who has been one of the top scorers in the ISL for the past three years, is up front alongside Berbatov at Kerala. "And some of the more South American-based teams will have players we may not have heard of, but they're bound to be top players. 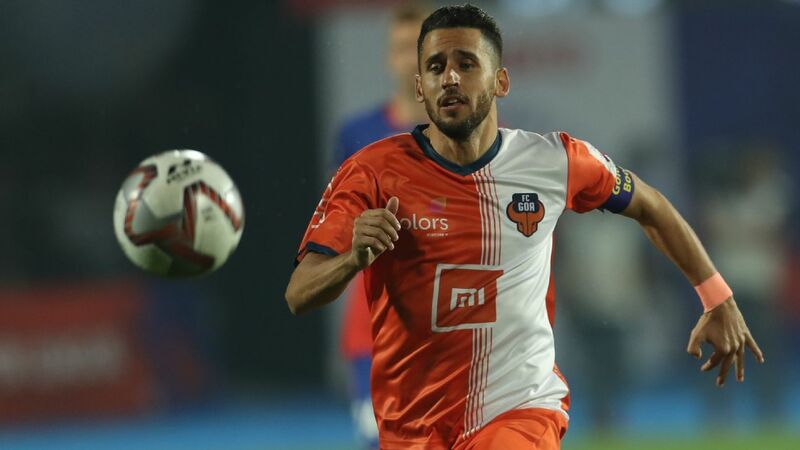 In Pune, they've got Marcelinho, who was the top scorer in the league last year, so there's a lot of quality around." And Coppell is convinced that the quality of players brought in, and the interest generated in the ISL, are starting to have an impact on the overall development of the game in the world's second most populous nation. 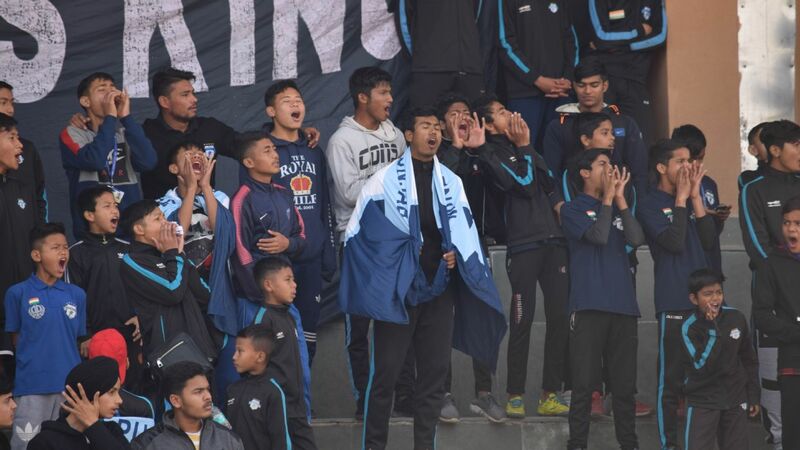 English head coach Stephen Constantine has overseen a dramatic rise in the FIFA rankings for the national team, and they recently sealed qualification for the 2019 Asian Cup in the United Arab Emirates. 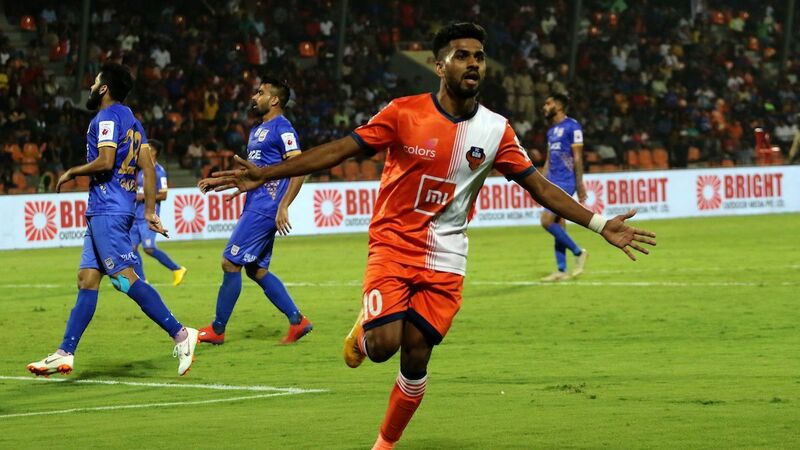 "Since the ISL started, the Indian national team has gone from about 170th to 100th in the FIFA rankings and Stephen Constantine has done a terrific job," Coppell said. "I think that the ISL has played a part in that. "The ISL copied the concept of the cricket and the Indian Premier League -- short, sharp, intensive. 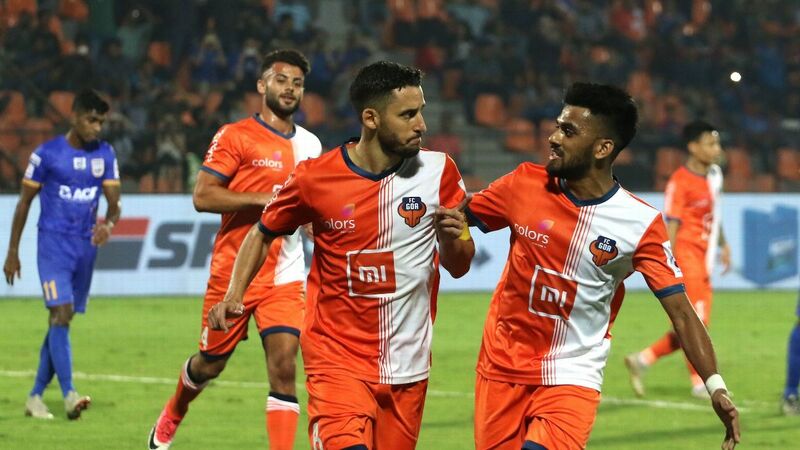 For the longer term benefit of Indian football, they need a league which may not be a 10-month season, but something which progressively gets longer and longer. "Football is creating a lot more interest in India. The Premier League, the Spanish League and the German League are on TV there now, and a lot of Indians really enjoy watching it. "With the success of the Indian national team, something is happening football-wise in India. Cricket has been the dominant sport for so long, and still is, but football is stirring a few things up." Despite the challenges and uncertainties of taking charge at a brand new club, Coppell is excited by the season ahead. While he is realistic about what his new team can achieve, he is hopeful that they can be competitive. "It's not just a brand-new club, it's a brand new franchise in the league," Coppell said. "The people who are working and setting up the organisation for the season are very much working in the dark. They don't know the way things are done, and we're trying to create processes for the coming season. Robbie Keane, far right, will play for ITK in this season's ISL, under coach Teddy Sheringham. "Jamshedpur has the huge disadvantage of being geographically the most isolated team in the ISL. We're three hours away from our nearest airport, which might be an advantage when we've got home games but obviously when we're away from home, we've got all the journeys and that could be the biggest challenge of our season. "We have no expectations other than being competitive. It's a strange league as it's a short season. You have 10 teams, 18 games and the objective has to be to qualify for the playoffs." 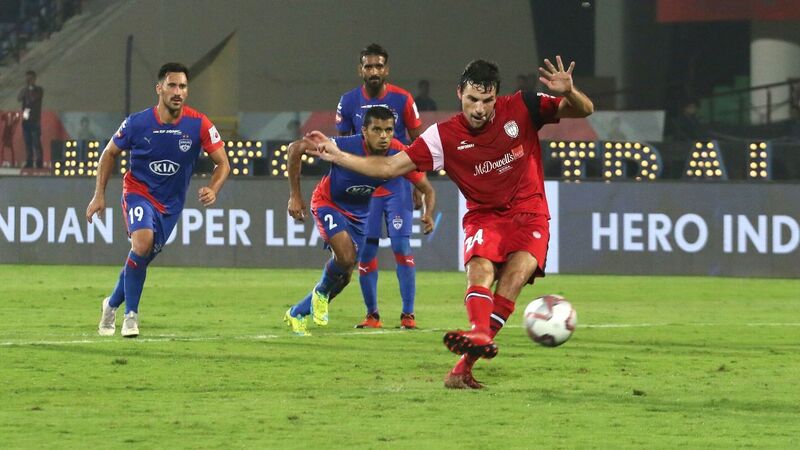 The ISL has a strong Premier League connection with players, including Keane, Berbatov, Wes Brown and Jamshedpur's own Andre Bikey, while former Spurs and Manchester United striker Sheringham manages Keane at ATK and former Aston Villa boss John Gregory is in charge at Chennaiyin. Coppell made his name in management by lifting unfashionable Crystal Palace and Reading to their highest-ever top flight finishes. But the former Manchester United star, who shone for England at the 1982 World Cup, has his work cut out with a new squad coming together for the first time. "We've got a tight squad of players, including 14 Indians," Coppell said. "We're allowed to sign eight foreign players and, at the moment, we only have seven. We had an administration error with one player and for some reason, the league won't let us sign another player until the January transfer window. Steve Coppell coached Kerala Blasters to last year's ISL final before taking over at Jamshedpur FC. "We feel a little bit disadvantaged by that, but it's their decision and we've just got to go along with it. To bring not just all the Indians, who have come from different clubs, but also the foreign players who have come from different countries, and try and gel that together in five weeks of pre-season is difficult. "It's a real challenge, but it's one that we really look forward to. It's getting closer and closer, and we're only a couple of weeks away from our first game and the season starting. We're hoping that we're close to where we want to be." At the age of 62, Coppell still loves being involved in the game, but he admits that it is unlikely that he will return to manage a team in England. "Realistically, I don't see it happening because I had a lot of years managing in England, and I've done over 1,000 games," Coppell said. "But I still have a passion to try and manage football teams. "The buzz is still there when you win a game. When you plan for a week, and then it all comes together and you get a victory, it's a good feeling and that's something I still strive for."